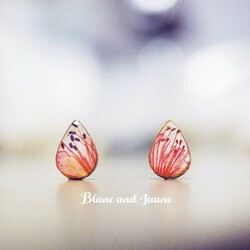 + because each piece is handmade, and because each floret has its unique beauty, you may have received works and works on photo slight discrepancy . 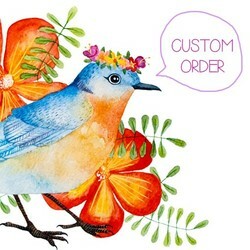 + because the work is pure handmade, so the work may appear slight imperfections or have small bubbles, but you received is the author of works must elaborate! . + because the screen is not necessarily the same person set, so there may be color situation. # each piece are all custom orders, production work time is five to ten working days. welcome any inquiries about work! 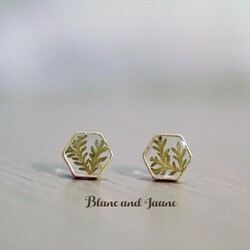 Thank you for your support of Blanc and Jaune! Your support will always be my greatest creative power! sell please note that the product does not include the transfer of design rights. 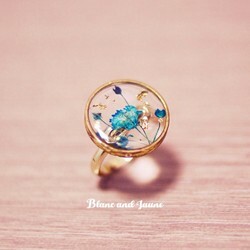 + Color of The Jewelry Could Differ from The Photographed Jewelry Due to Different Monitors HOWEVER, IT IS Promised that. Jewelry AS IS AS stunning the each at The photos Shown. 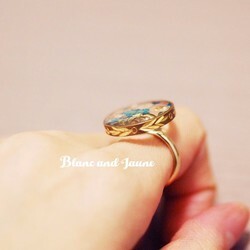 + Each IS Jewelry Made to the Order Needs Which usually 1-2 weeks to READY for the Shipping. #There May Slightly Imperfections BE SUCH AS AIR Small bubbles in at The Resin. do not Hesitate to Me Please A Via the Leave the Message Creema ON IF you have have the any Questions at The Jewelry. 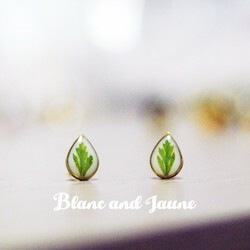 Thank you for the Visiting Blanc and Jaune's Creema Store and Supporting My Arts! at The Jewelry Purchase of the this does not Transfer Reproduction Rights. 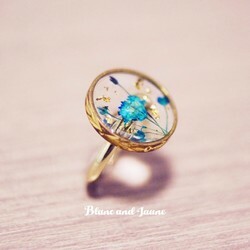 # Each jewelry is made to order which usually needs 1-2 weeks to ready for shipping.